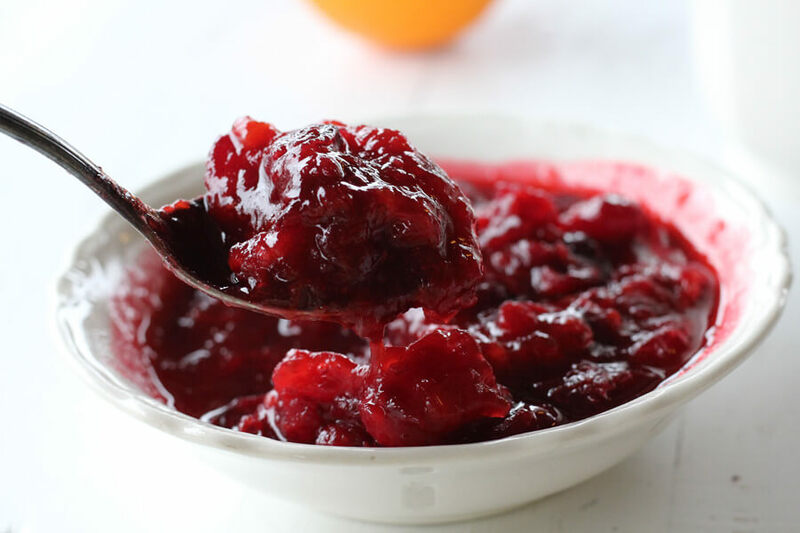 Cranberry sauce is one of my favorite holiday treats of all time. There is something about that sweet-tart pop of flavor that makes everything on my plate taste better. 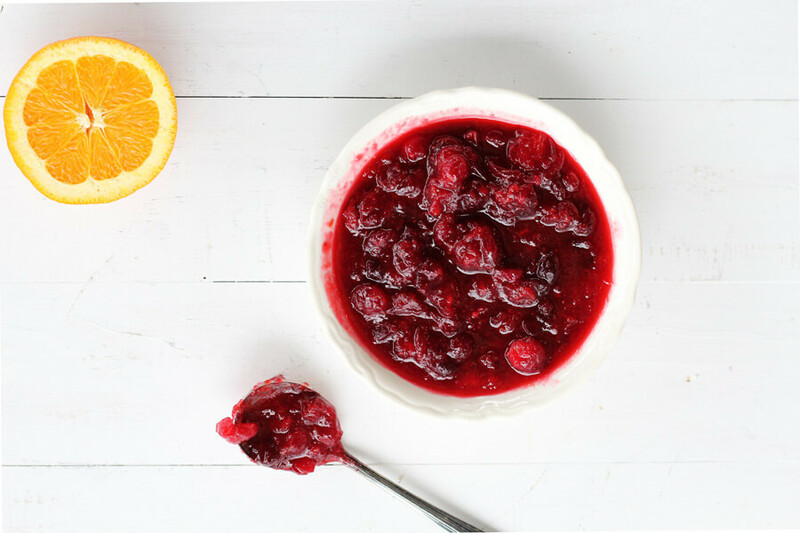 This easy recipe for Homemade Cranberry Sauce is bursting with fresh cranberry and zesty orange. 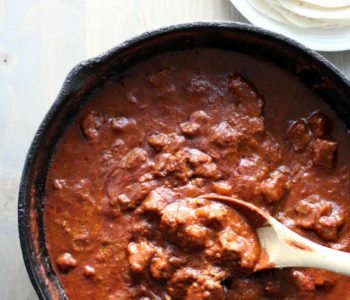 The whole berries simmer in a lightly spiced sauce that is mind-blowingly good. 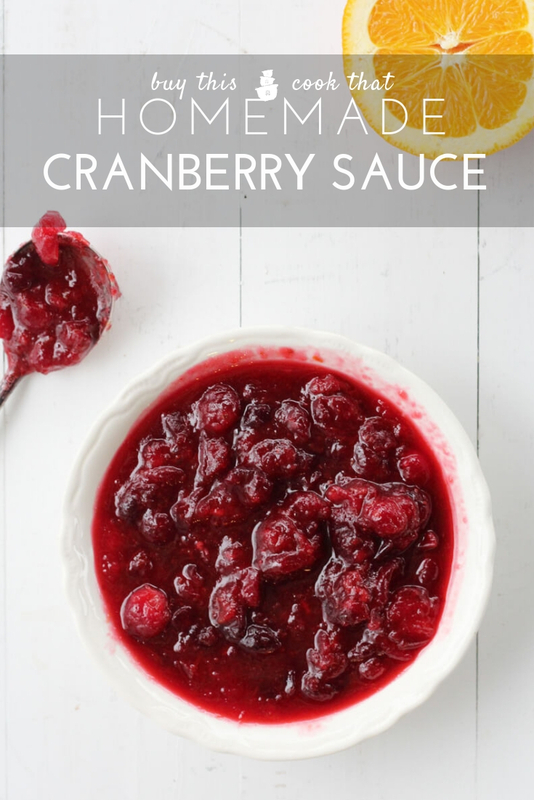 If you haven’t had your mind blown by cranberry sauce, then this is the ONE you’ve got to try. I’m a fan of the cranberry sauce. As a matter of fact, I love all things cranberry. The juice. The dried cranberries. Even the tangy-sweet jellied cranberry sauce right out of the can. Yep. I can’t get enough of it. As a matter of fact, I would boycott Turkey Day if I didn’t have my cranberry sauce. It is downright un-American to skip the cranberry, if you ask me. 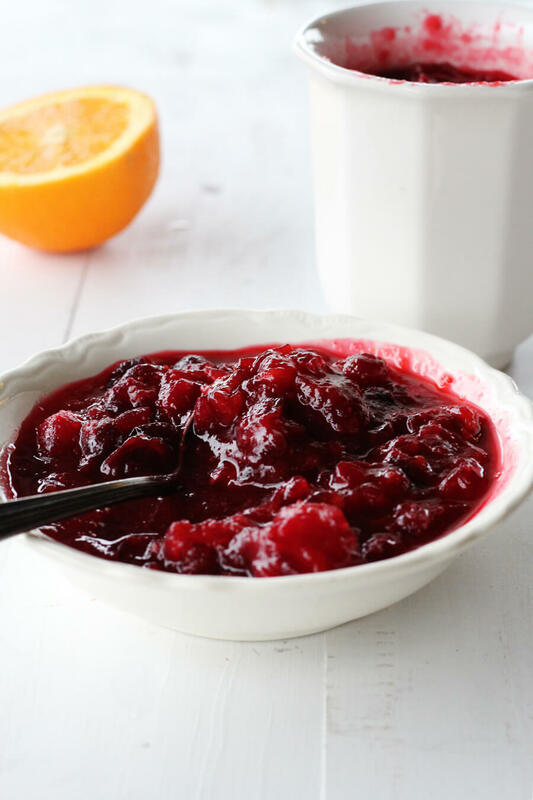 This (very) easy recipe for Homemade Cranberry Sauce is quick to make and just might steal the spotlight at your holiday table. Everyone will want your recipe and they won’t believe how simple it is to make. That’s right, we are bringing a hint of spice to this cranberry party. 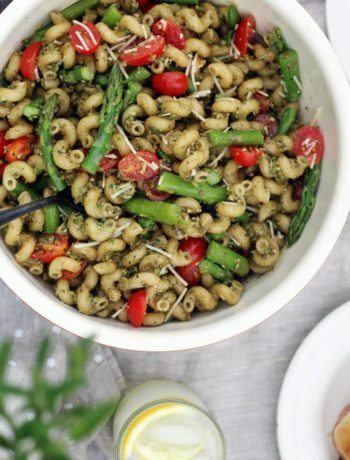 No worries, the spice is subtle and adds the right amount of ooomph to this recipe. First, zest one of the oranges. 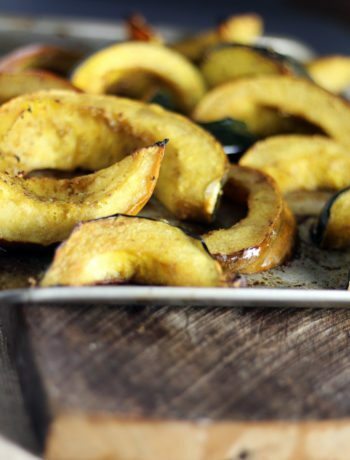 The oils in the orange zest add that wonderful citrus taste and aroma. Next, juice the oranges. You want a full cup of freshly squeezed orange juice, pulp and all. 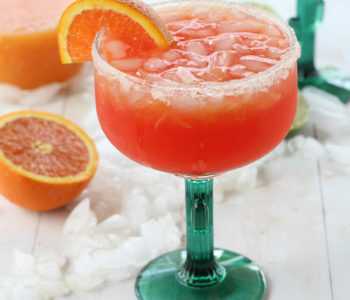 In a medium sauce pan, stir together the orange juice, orange zest, white sugar, brown sugar. Add a cinnamon stick and four cloves. Stir and cook on low heat until the sugars are dissolved. You can use all white sugar if you’d like, but brown sugar creates a richness that is hard to beat. 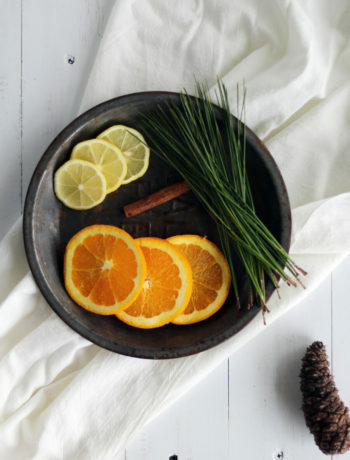 The kitchen will start to smell amazing, with the simmering cinnamon, cloves, and oranges. Once the sugar has dissolved, add the fresh cranberries. Use a full 12 ounce bag, which is about three and a half cups. 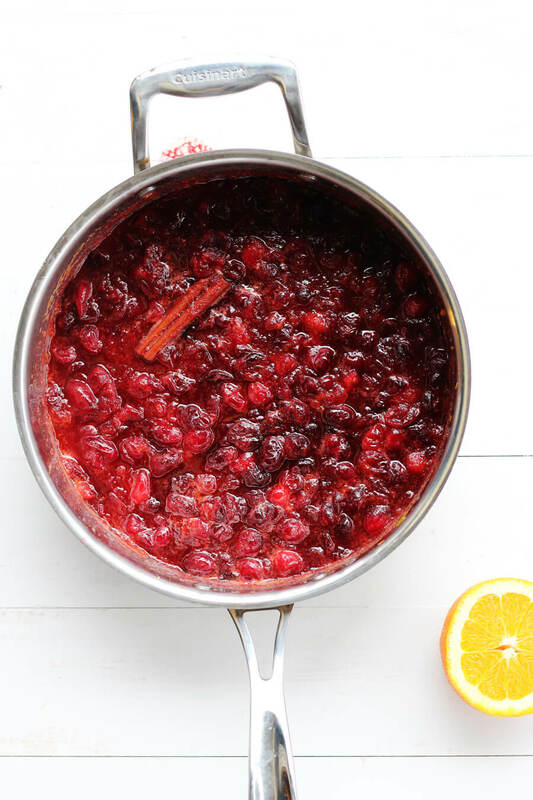 Stir the berries into the simmering orange-sugar. Increase the heat just a bit to medium-low and cook and stir until the cranberries burst. You will actually hear them pop. I covered the sauce pan to keep them from spattering hot sugar. Slowly cook and stir the cranberry sauce for about 10 minutes. Remove from heat and let cool. Pick out the cinnamon stick and cloves. The sauce will thicken as it cools and the cranberries will meld with the orange and spices. Totally ok to sneak a taste at this point. My mouth was watering! Cranberries contain natural pectin, which causes the sauce to thicken to the perfect consistency. 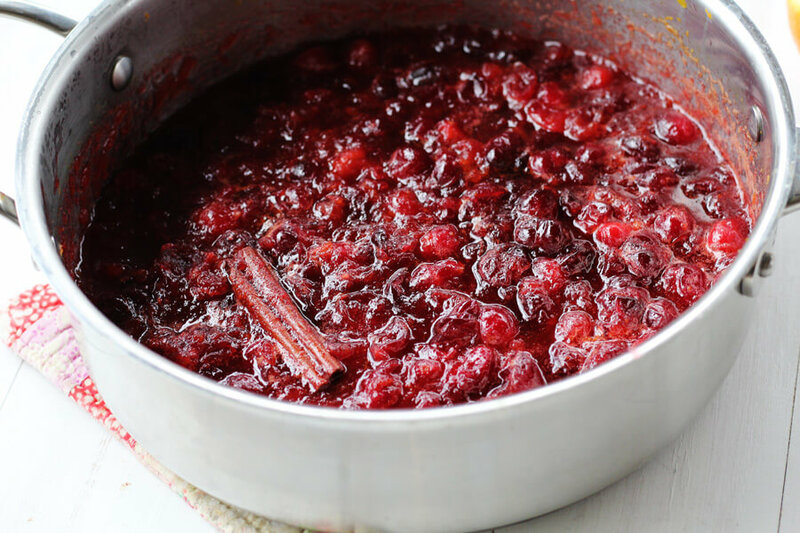 The flavor of this Homemade Cranberry Sauce is so good…so familiar but with a hint of warming cinnamon + clove. Cranberry heaven, y’all. 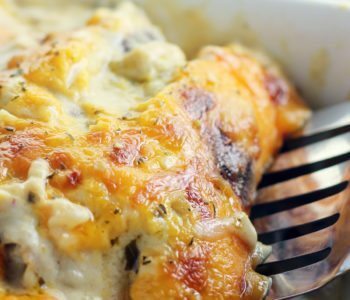 The great thing about this recipe is you can make it days ahead of time. Just seal and refrigerate until serving. This recipe makes a little over 2 cups of cranberry sauce and is easily doubled (or tripled) for serving a crowd. Juice four oranges until you have about 1 cup of orange juice. In a sauce pan, stir together the orange juice and orange zest with 2/3 cup of white granulated sugar and 1/3 cup of brown sugar. Stir in 1 cinnamon stick and 4 whole cloves. Simmer on low, stirring until the sugars have dissolved. Add 3 1/2 cups of whole fresh cranberries. Increase heat to medium-low, stirring until the berries burst. Cook and stir for about 10 minutes. Remove from heat and take out the cinnamon and cloves. Cool until thickened and serve. I absolutely will be making another batch of our Homemade Cranberry Sauce. 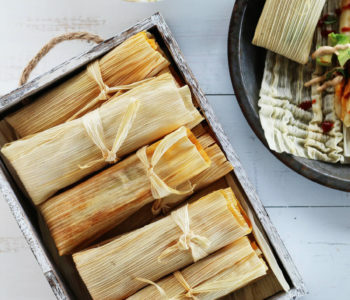 This recipe is officially in my holiday recipe book for years to come. 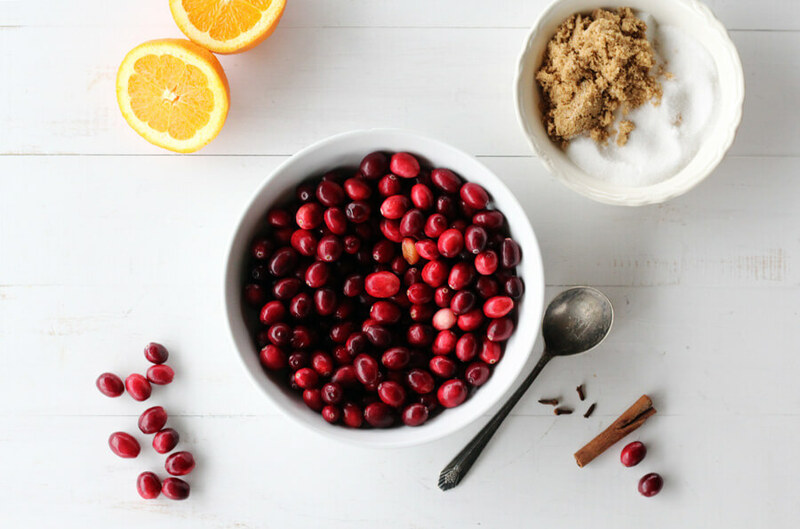 Simmered with fresh orange, cinnamon + cloves, this recipe for Homemade Cranberry Sauce is the perfect treat for your holiday table. 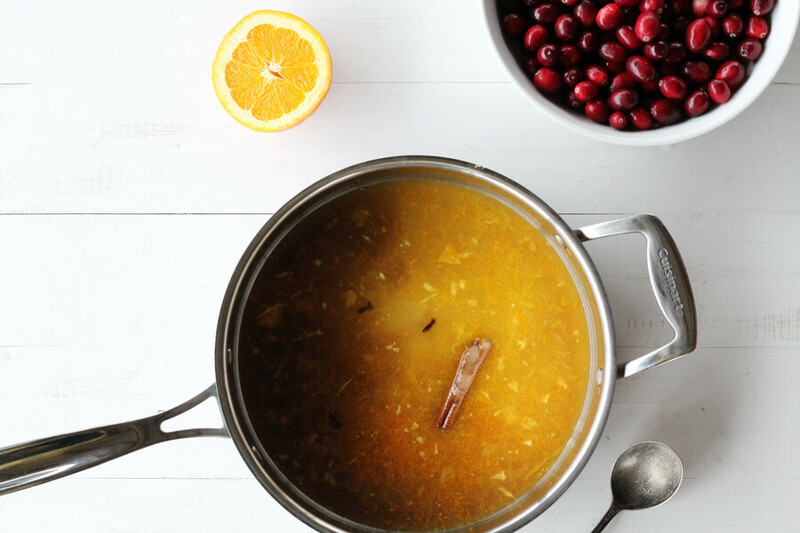 Festive and delicious, you'll serve this cranberry sauce for years to come. Juice the oranges to make one cup of freshly squeezed orange juice. In a medium sauce pan, stir together the orange juice, orange zest, both sugars. Add the cinnamon stick and whole cloves. Stir and cook on low heat until the sugar has dissolved. Stir in the cranberries. Increase heat to medium-low. Cook and stir for 10 minutes until the berries burst. Remove from heat. Take out the cinnamon stick and cloves. Cool and serve. The sauce will thicken as it cools. Recipe can be made days in advance. 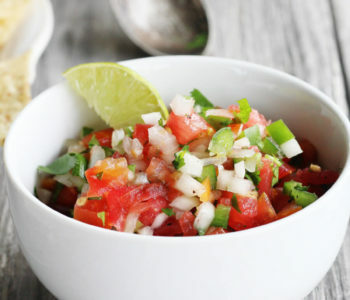 Once the sauce cools, transfer to an air tight container and refrigerate until ready to serve.